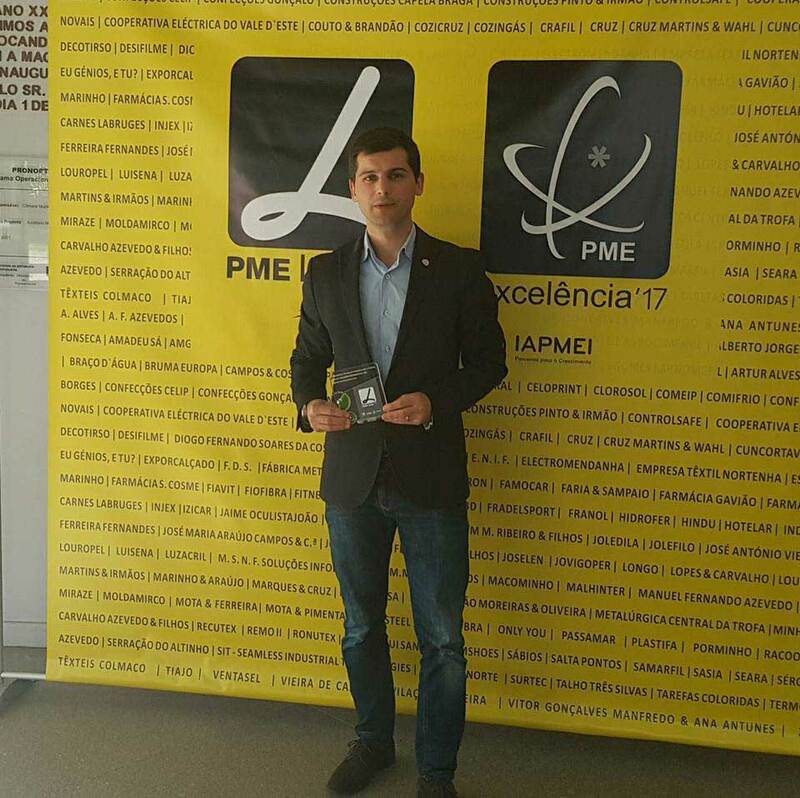 PARTTEAM & OEMKIOSKS was one of the companies distinguished by the Municipality of Vila Nova de Famalicão with the award SME Leader, in the event Famalicão Made IN Economic Forum. The export of value and knowledge was the theme of the Economic Forum Famalicão Made IN, which brought together in the House of Arts of Vila Nova de Famalicão, on May 10, different personalities, from former foreign minister Paulo Portas , to the renowned economist Ricardo Reis. Organized by the Jornal ECO, in partnership with the Municipality of Vila Nova de Famalicão, the event reintroduced the theme of national exports, their added value and gaps, potentialities, opportunities and risks in the national agenda. 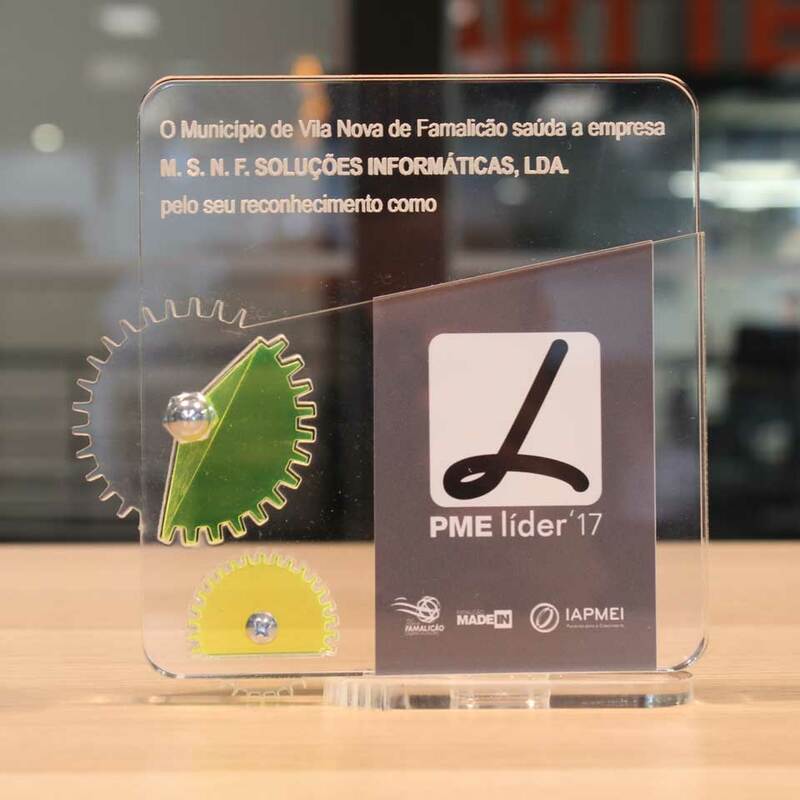 During the event, the Municipality of Vila Nova de Famalicão made municipal public recognition to the distinguished companies in 2017 with the SME Leader award, where PARTTEAM & OEMKIOSKS, represented by CEO Miguel Soares, was awarded. PARTTEAM & OEMKIOSKS continues to be a worldwide reference in the development and manufacture of multimedia kiosks, digital billboards, self-service equipment, interactive tables and other digital solutions for all types of sectors and industries. It is with great pride and satisfaction that the PARTTEAM & OEMKIOSKS team is once again recognized and awarded. We appreciate the continued trust, preference and recognition.